The Complex was constructed at the height of the Cold War and was fully operational for just one day before US Congress voted to shut it down. 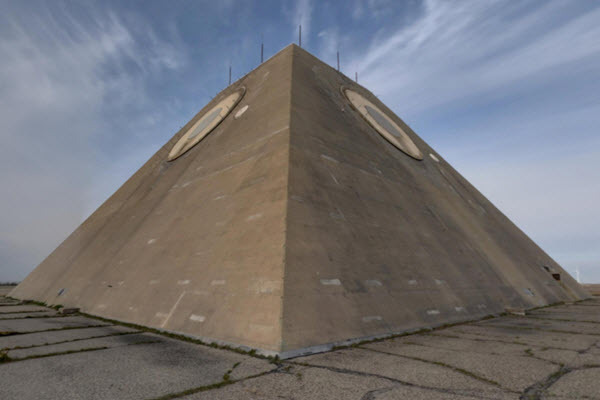 The facility spans over 200,000 square feet and includes a massive concrete pyramid, dozens of missile silos and acres of subterranean tunnels and caverns. Explore Historic Bonanzaville! 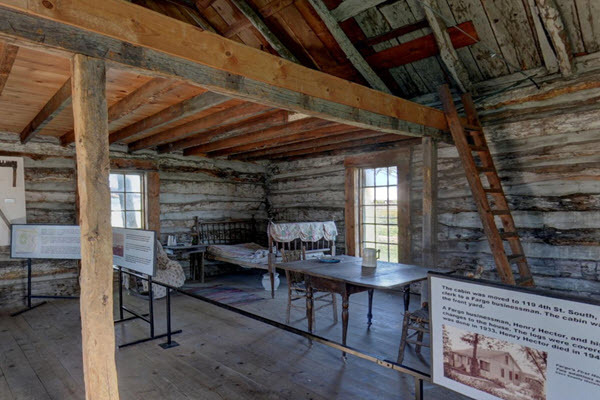 Starting at Fargo's First House, this tour takes you on a journey through time. Check out all the historical artifacts, agricultural equipment and really cool old buildings. When you're in town, pay this fine establishment a visit! 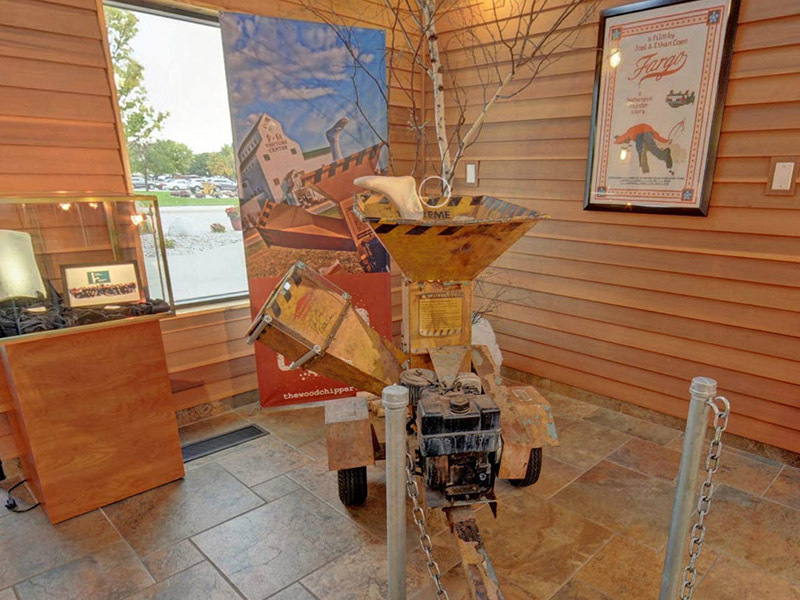 The FM Visitors Center is home to the infamous woodchipper from the Coen Brothers film, Fargo. In this tour, you can take a peek inside! And when you go visit the Center, you can have your picture taken with the woodchipper too (and learn about lots of other cool Fargo stuff). 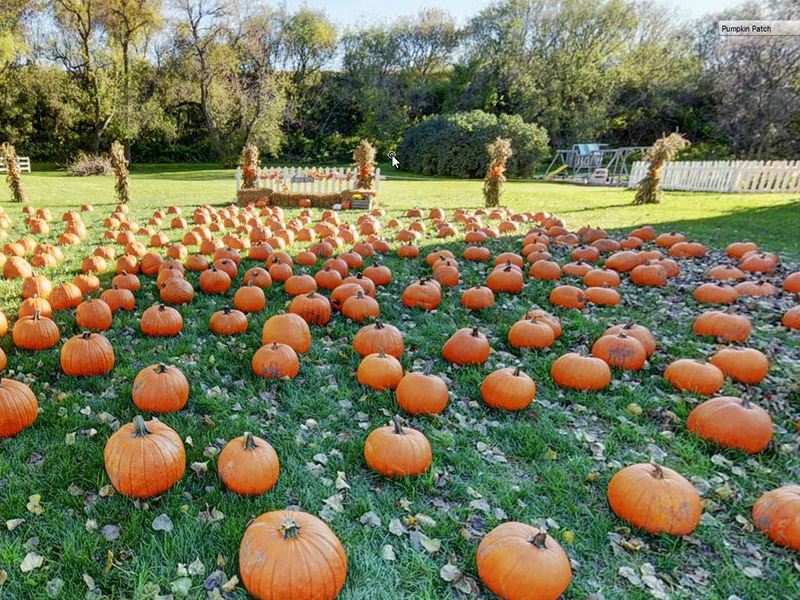 The Buffalo River Pumpkin Patch is way more than just picking pumpkins... carriage rides, a petting zoo, kid game areas and Halloween themed adventures await! In 2016, the owners reported a 30% increase in foot traffic due to the increased visibiltiy they received from their virtual tour!